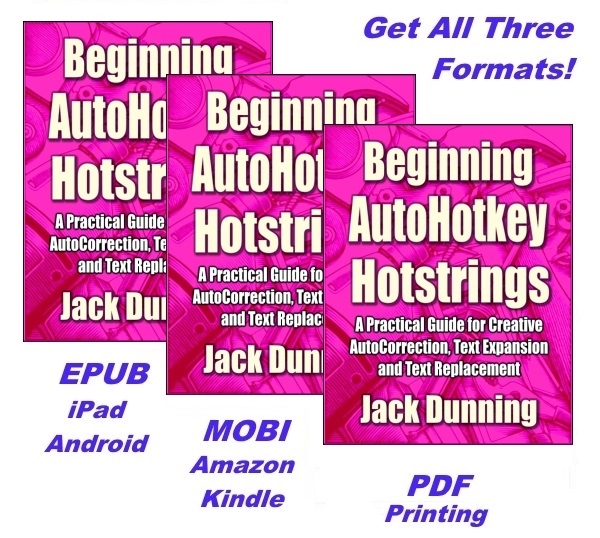 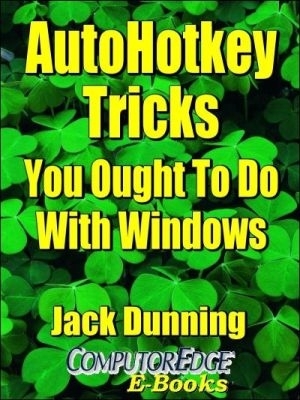 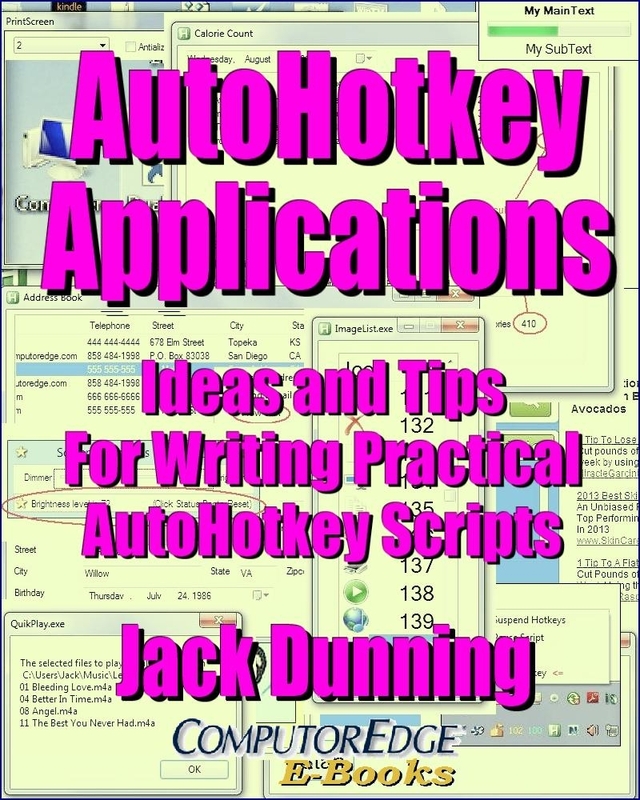 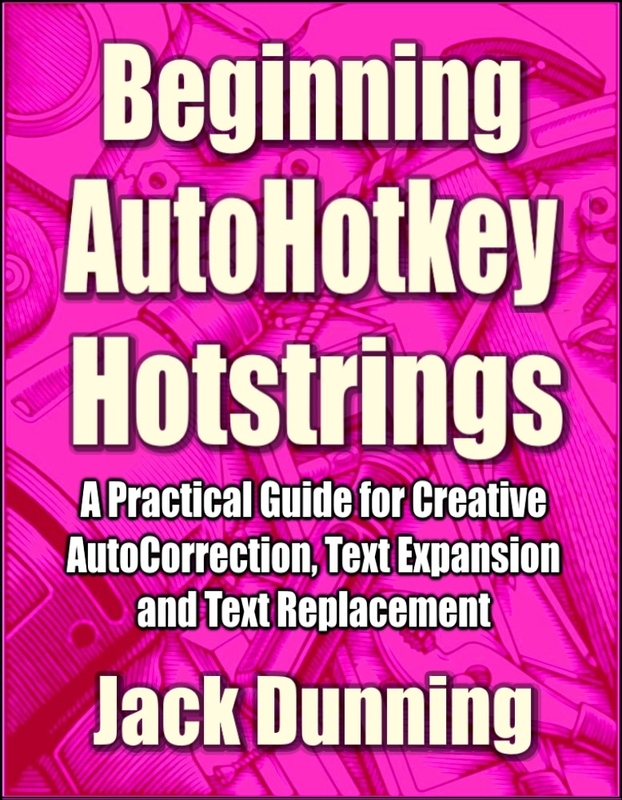 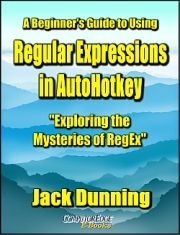 Hotstrings are only one piece of the extensive AutoHotkey Windows scripting language, but if you're a writer, editor, programmer, or word processing professional of any type, then you have a reason to use AutoHotkey Hotstrings. 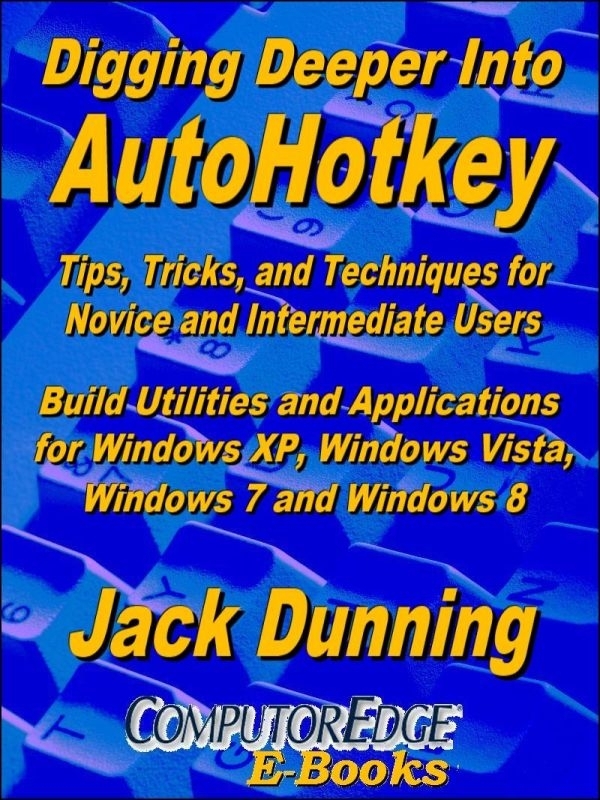 Whether you need to AutoCorrect your writing in any Windows application or on any Web site; want to quickly expand abbreviations; create menus of options for text replacement; or build lists of business or professional jargon for quick insertion, AutoHotkey is the ticket for you. 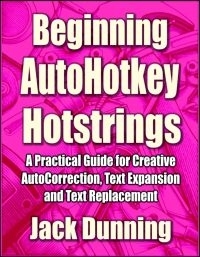 The strength of AutoHotkey Hotstrings is that they are simple to implement, yet powerful tools. 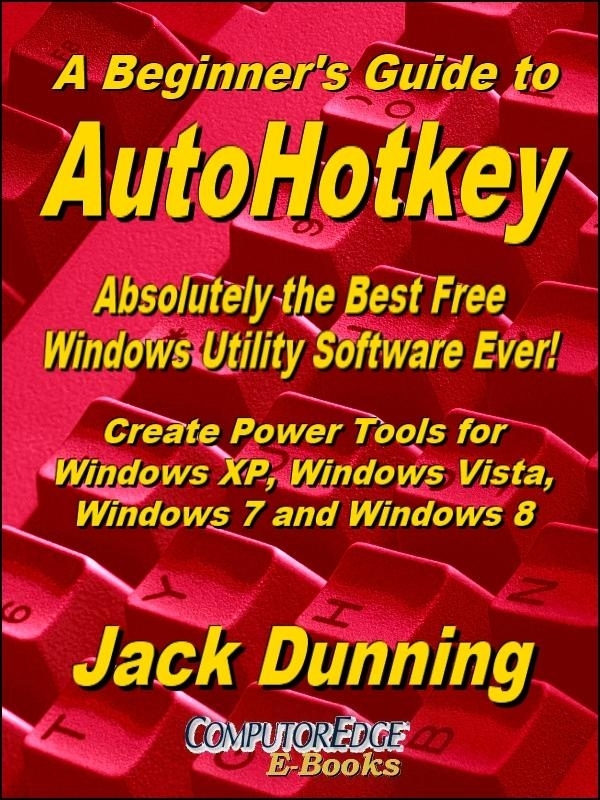 Plus, the software is free!